John-Mike is currently instructing courses on modular synthesis, Ableton Live, and studio electronics as well as one-on-one synthesis lessons in the Music Business, Technology, and Performance department. 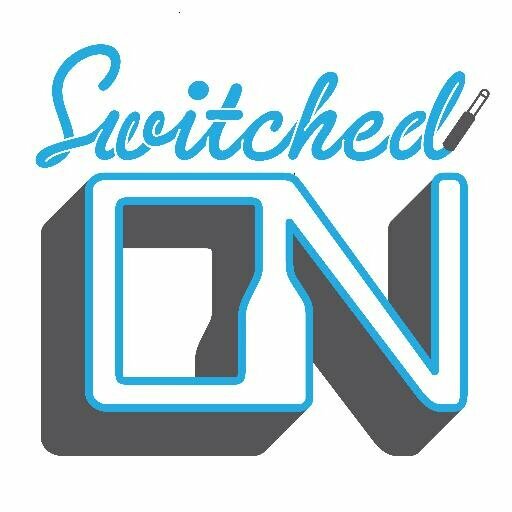 Switched On is a synthesizer dream space, storefront, repair spa, and online retailer of music electronics in Austin, Texas. While working there I started a workshop series on getting started with synthesizers as well as sessions on modular synths and more. Sign up for the mailing list or contact ama@switchedonaustin.com for details on future sessions. 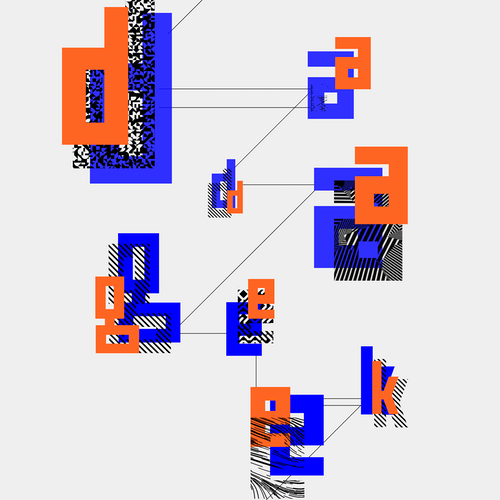 Dadageek offers project-focused classes in tech art. 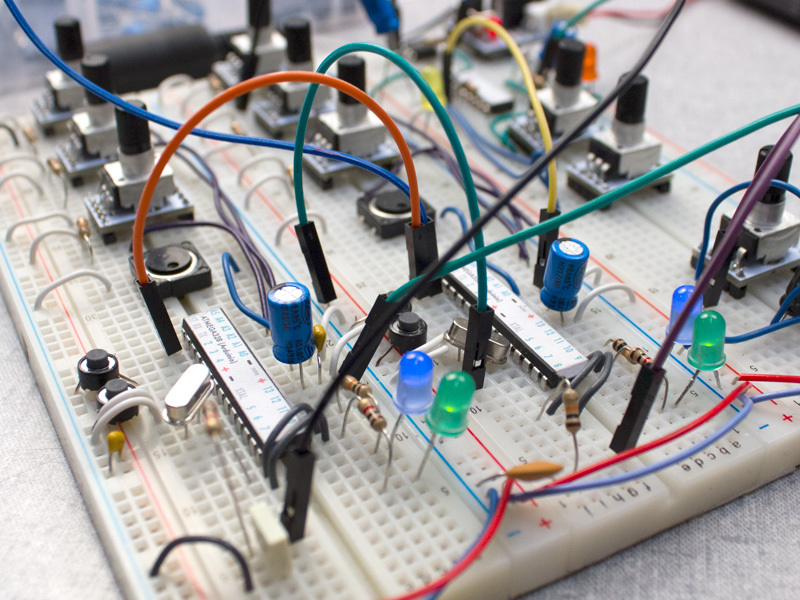 John-Mike has taught classes on getting into Arduino as an artistic tool, using it to create synthesizers and more. Sign up for the newsletter for info on future sessions. Angers, France Austin Week – Patchable Analog+digital synth and more. Handmade Music Austin – Workshop series started by Dr. Bleep and other Austin noise manufacturers. All Bleep Labs devices are open source. See the individual devices pages or our github for more info.